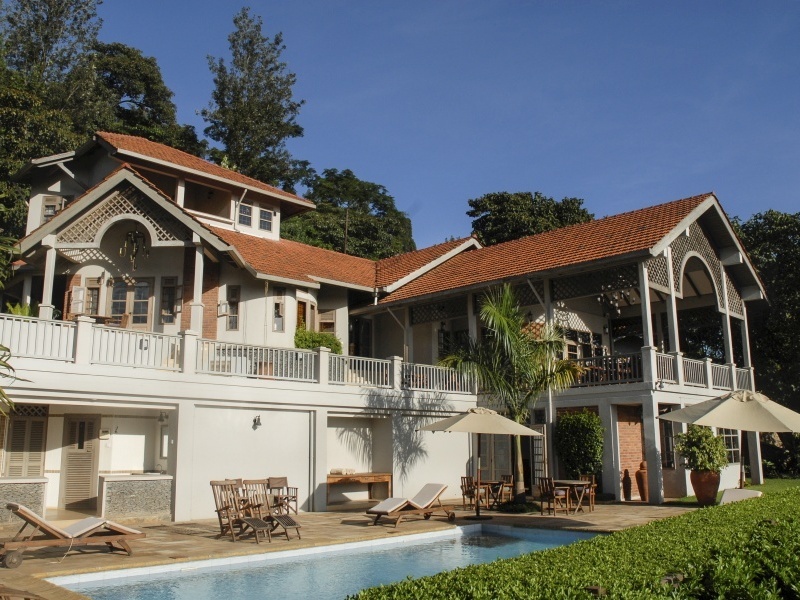 Arrive at Kilimanjaro International Airport & sit back on a transfer to Onsea House in Arusha. Enjoy 1 night on a full board basis. 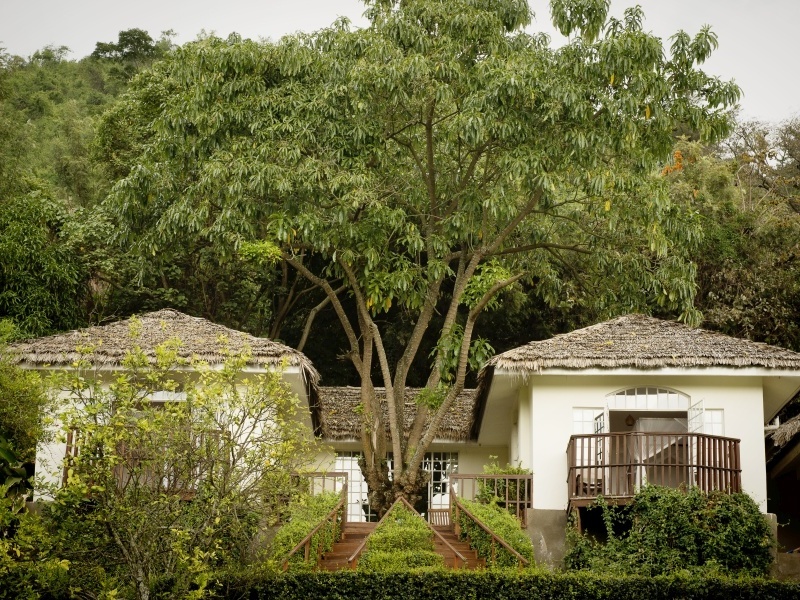 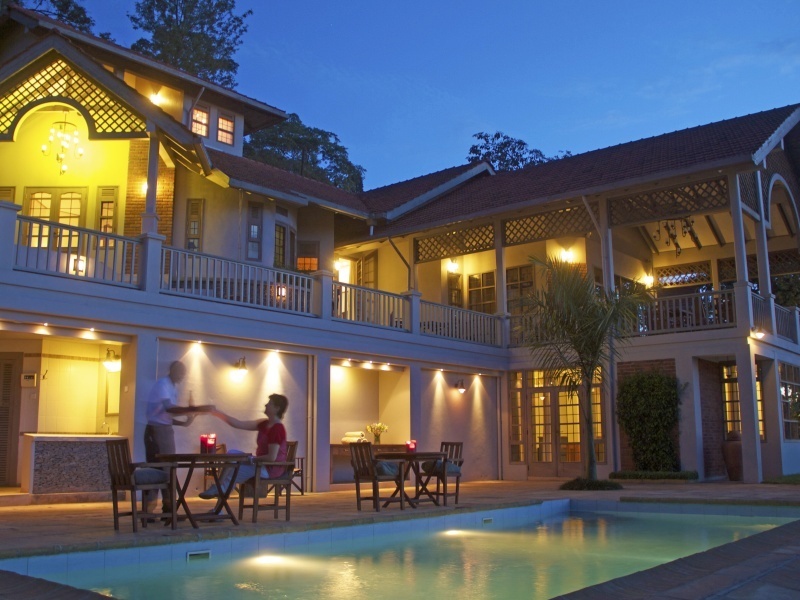 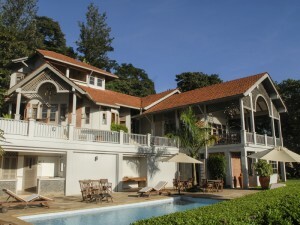 If it’s been a long journey to get to Tanzania, then Onsea House is the perfect remedy. 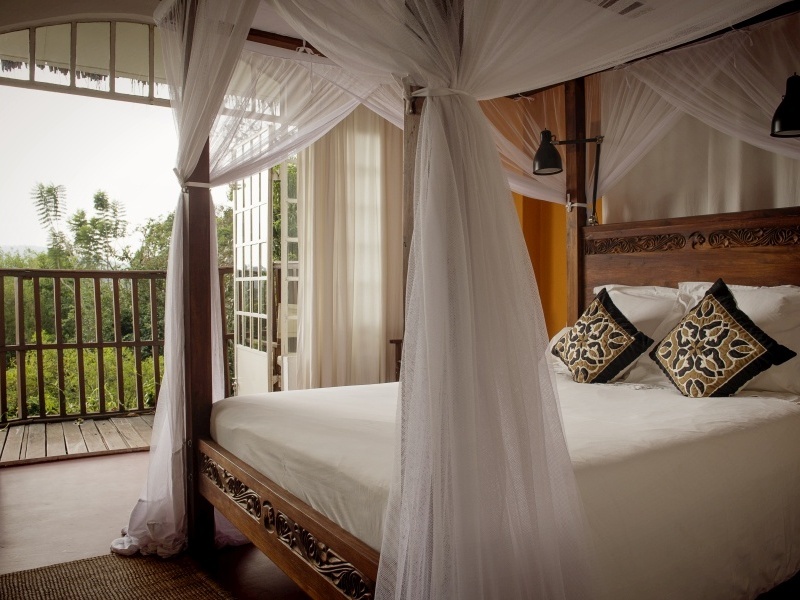 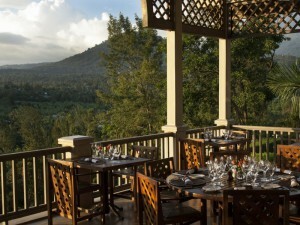 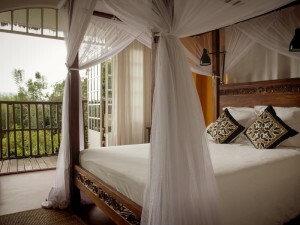 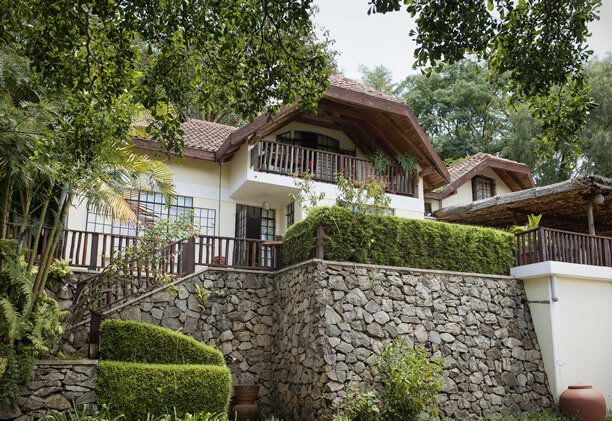 Located just outside Arusha, this owner-managed boutique guesthouse has a relaxed and homely feel. 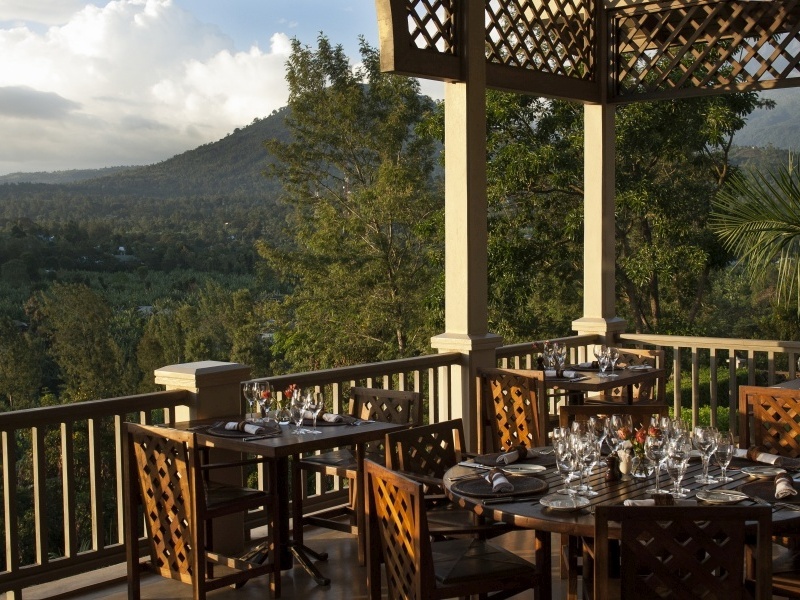 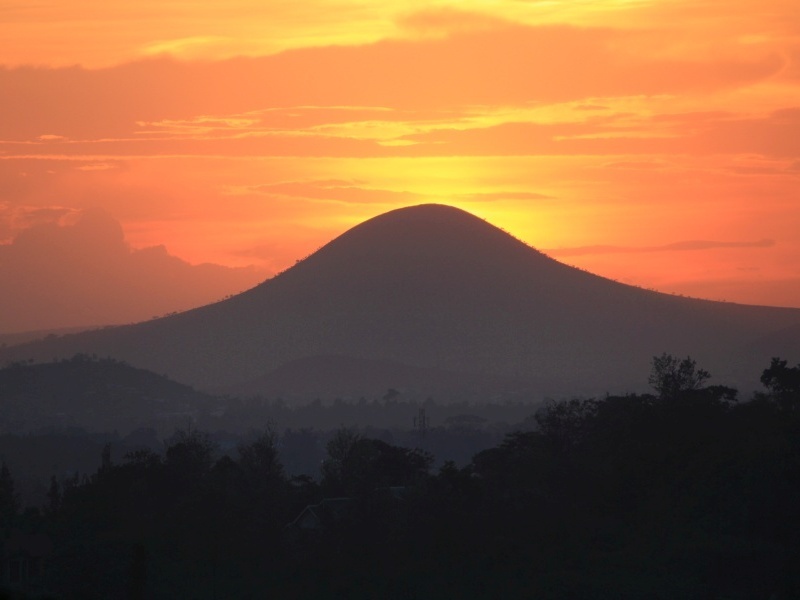 Sit down to lovely views from Onsea’s roof terrace – you’ll be treated to views of Mount Meru on a clear day – and soak up the safari atmosphere. There’s a pool and sun loungers, a well-stocked bar and thanks to Onsea’s kitchen team, you’ll enjoy some of the best cooking in the area. 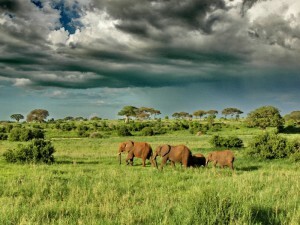 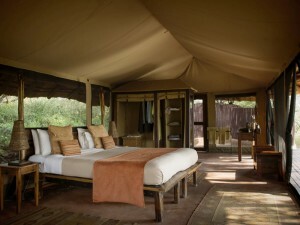 Road transfer to Oliver’s Camp in Tarangire National Park for 2 nights on a full board basis. You’ll leave Onsea after breakfast for Tarangire National Park and Oliver’s Camp, tucked away in the park’s remote and little-visited south-east. 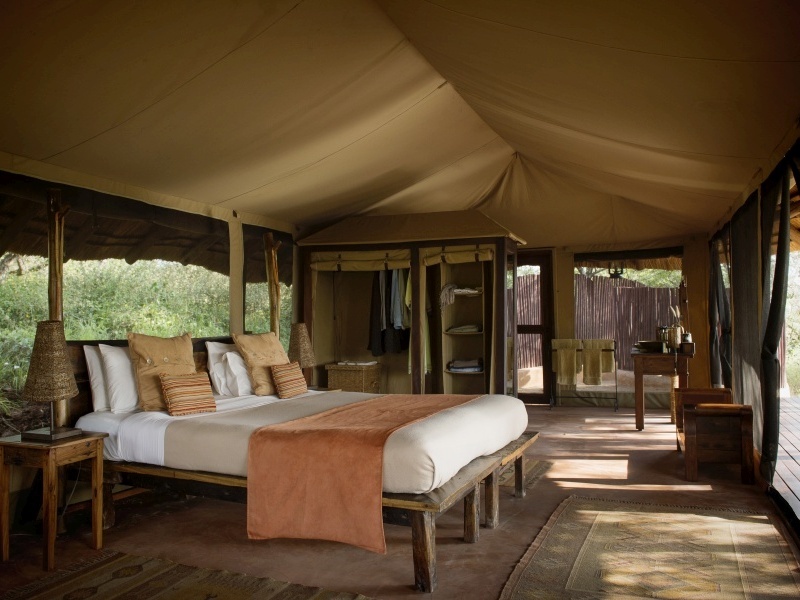 With only 10 tents available, each with private views and en suite bathroom, Oliver’s delivers safari-exclusivity in an area famous for its concentration of elephants. 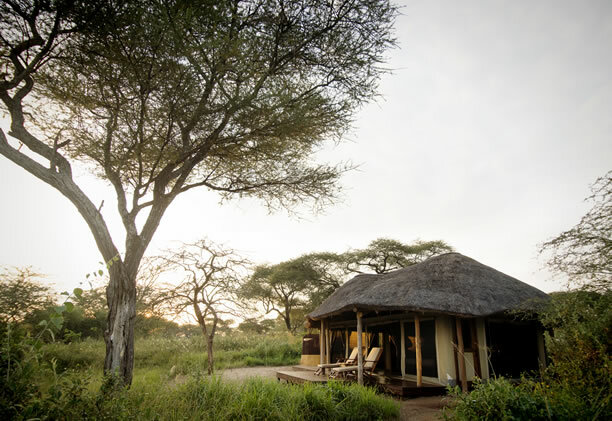 You’ll drive through stands of enormous baobab trees on the lookout for buffalo herds and big cats; morning and afternoon game drives are balanced with walking safaris for a different perspective. 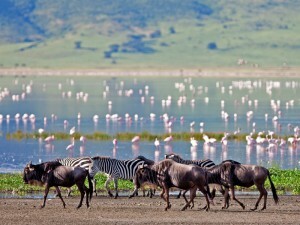 Road transfer to the Ngorongoro Conservation Area & the Highlands Camp for 2 nights on a full board basis. 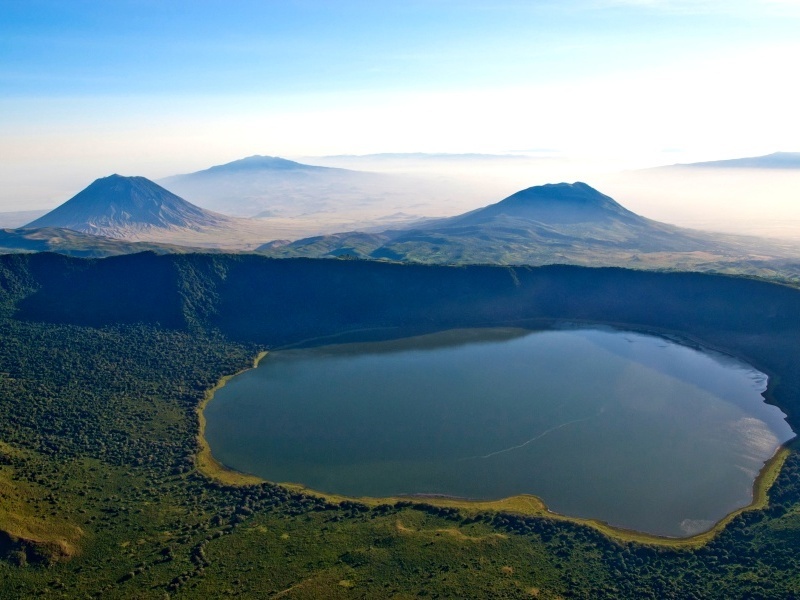 The landscape opens up as you travel onto the Ngorongoro Highlands, a vast area of savannah shared by wildlife and Maasai herders. 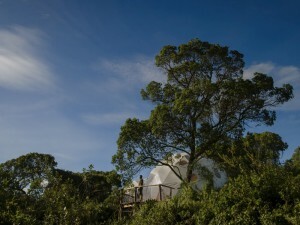 Your accommodation is the Highlands Camp, with its astonishing setting on the slopes of the extinct Olmoti volcano. 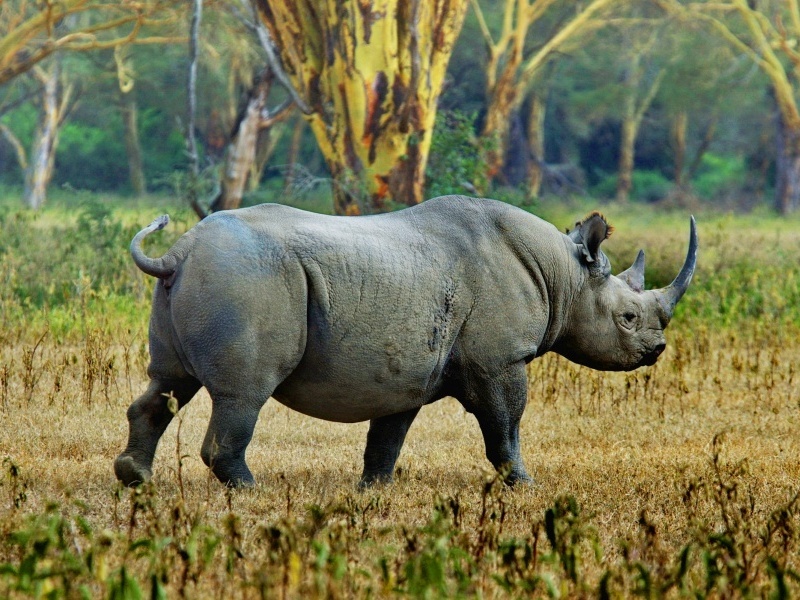 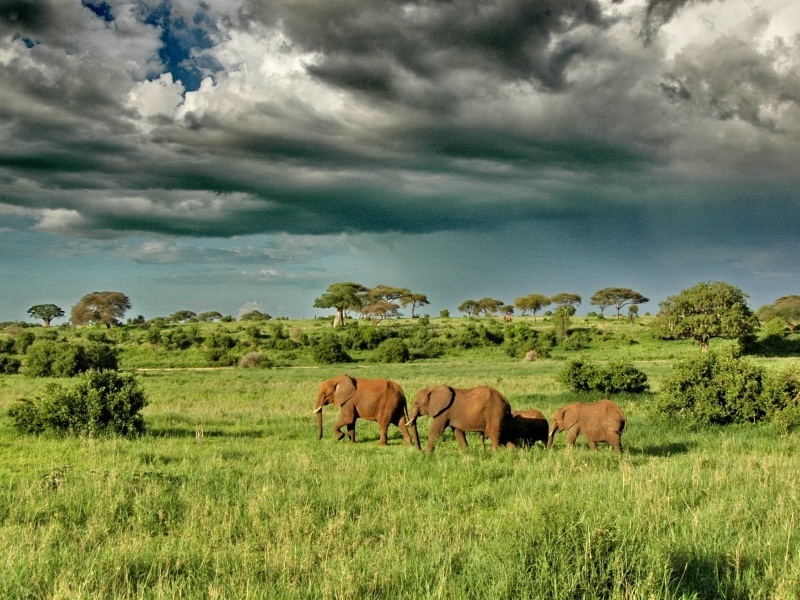 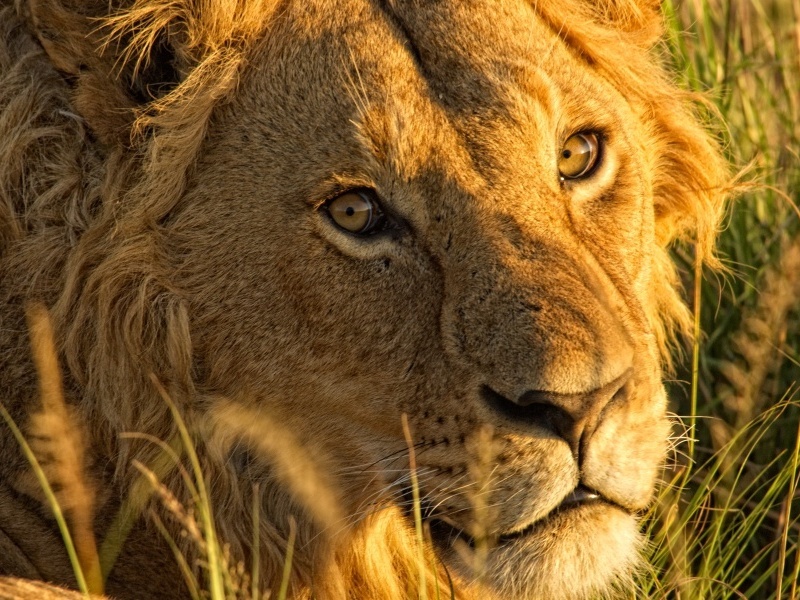 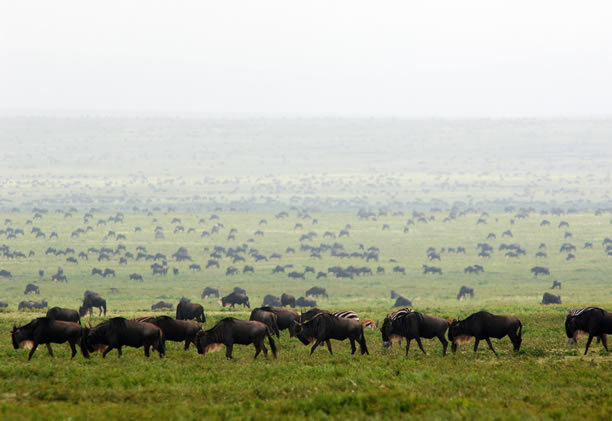 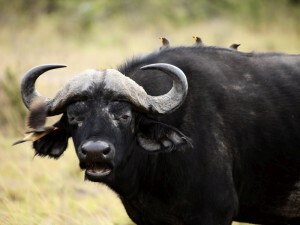 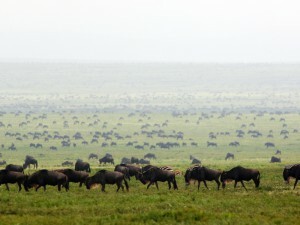 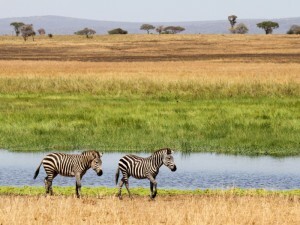 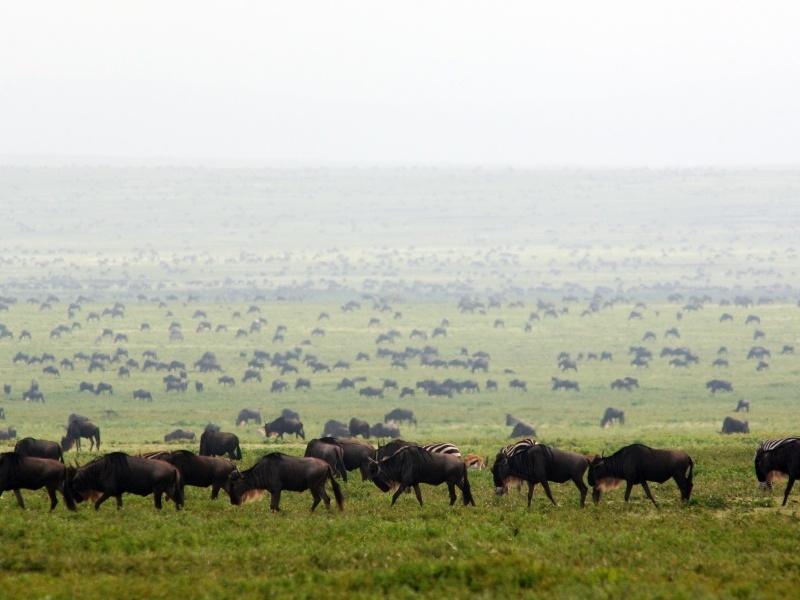 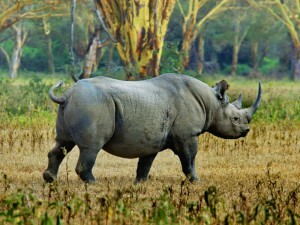 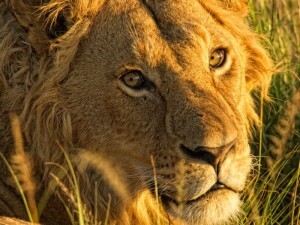 Top of the to-do list is a game drive into the Ngorongoro Crater, home to the Big 5 as well as hippos and hyenas. 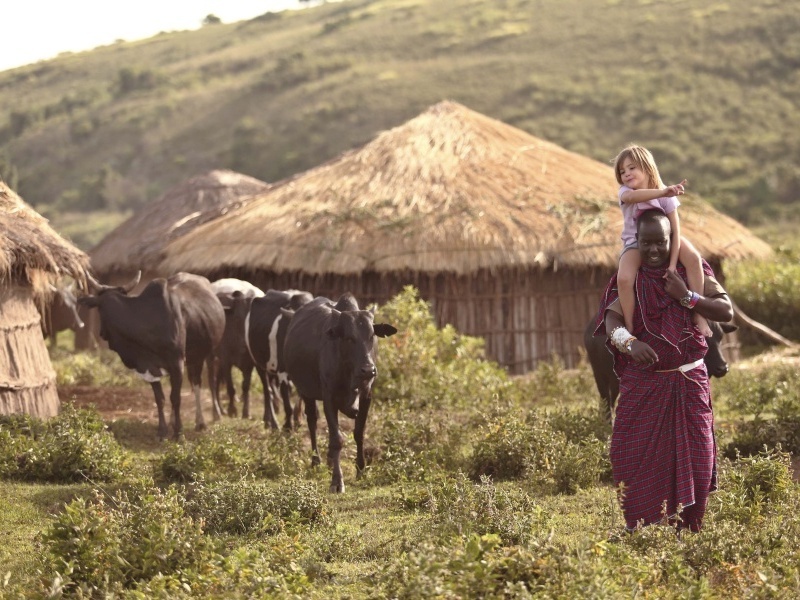 But there’s much to do on the Highlands as well, including visiting Maasai communities and half-day hikes. 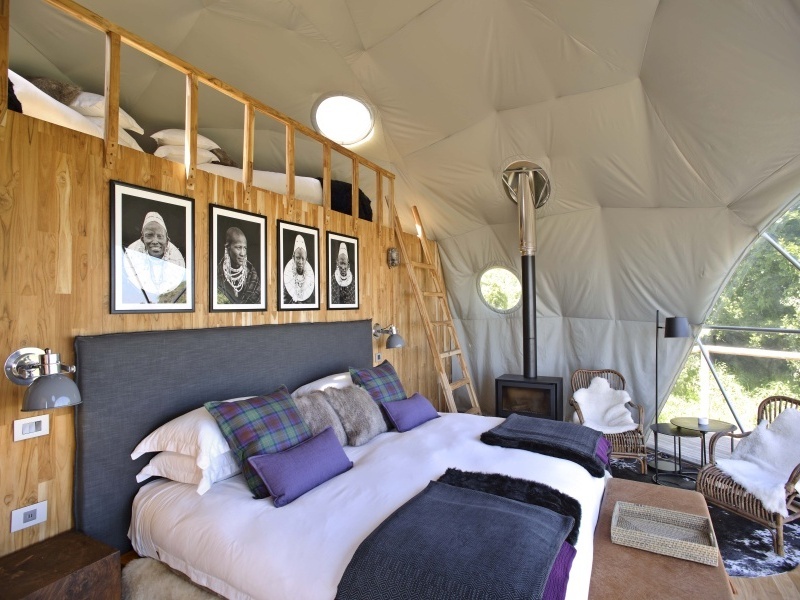 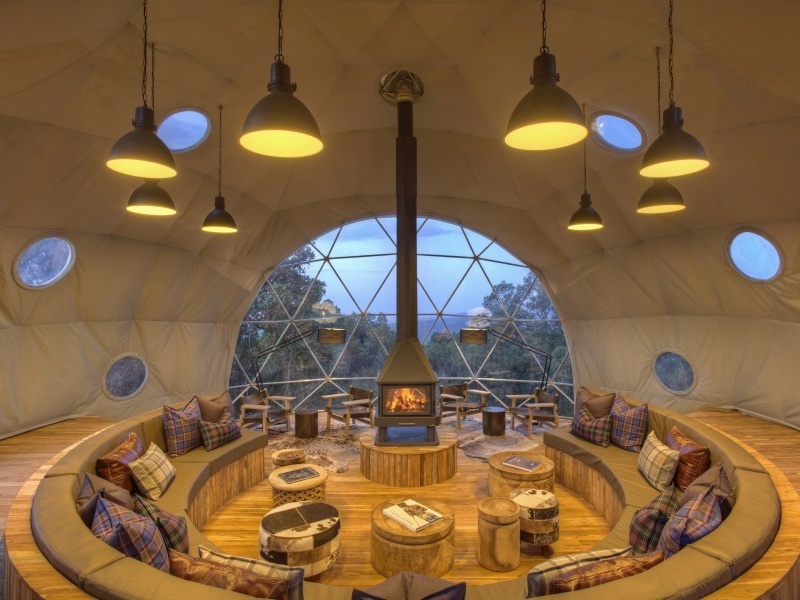 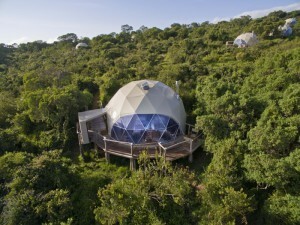 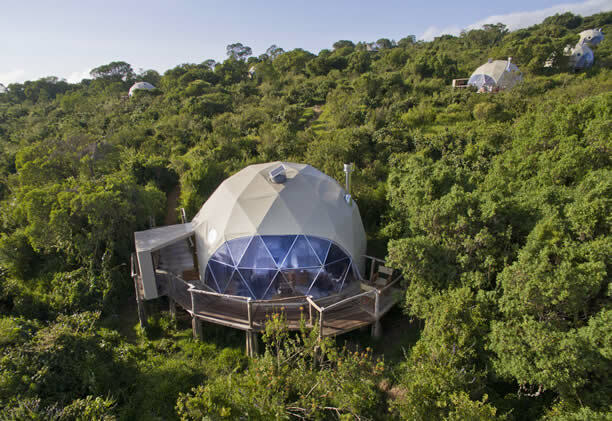 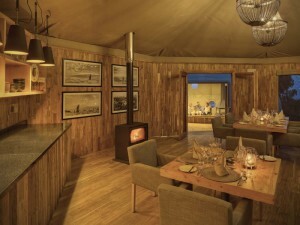 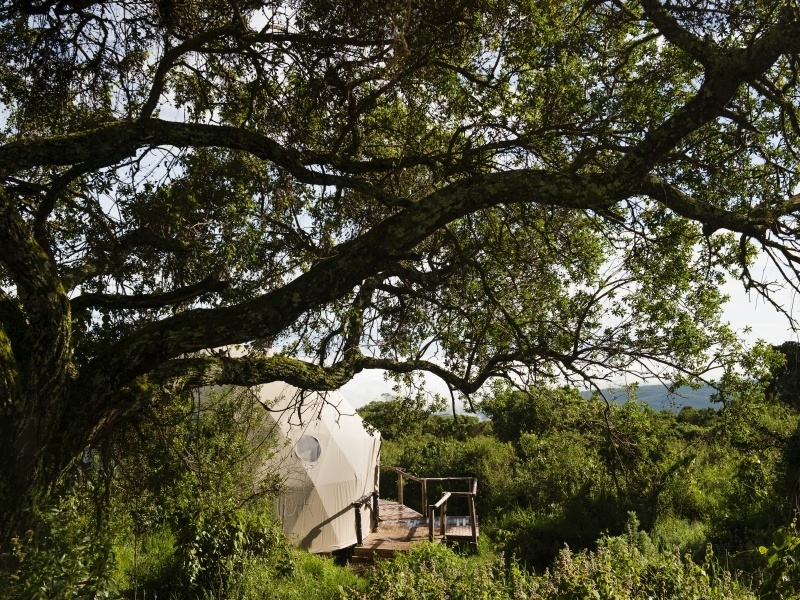 You’ll spend the nights in innovative eco-tents, complete with flush toilets and hot running water, fronted by a floor-to-ceiling glass window to allow the views to flood in. 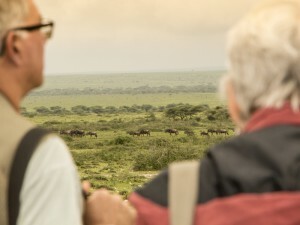 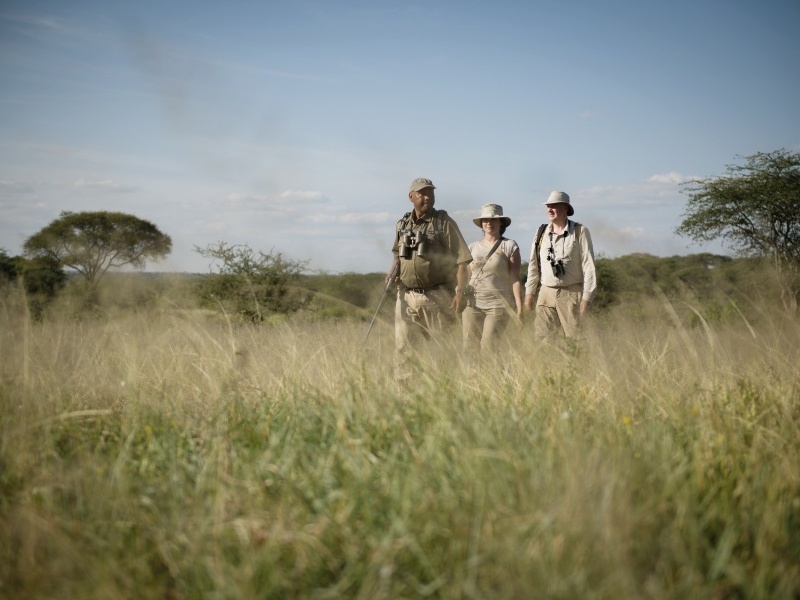 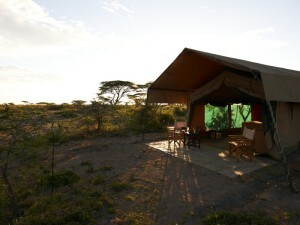 Road transfer to Ubuntu Camp, a seasonal safari camp in the Serengeti for 2 nights on a full board basis. 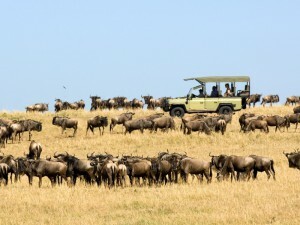 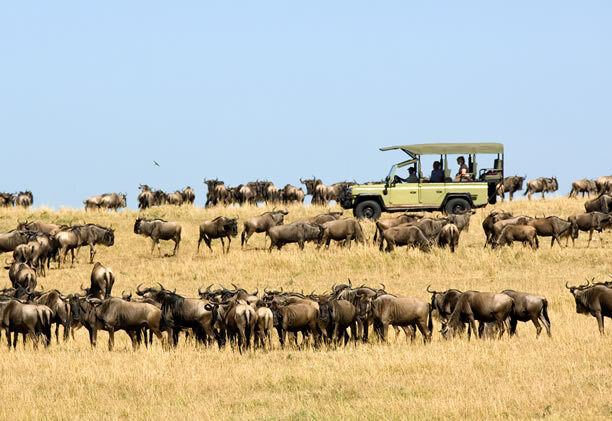 With no fewer than three separate locations in the Serengeti, Ubuntu Camp ensures it has ringside seats for the world’s greatest natural event – the wildebeest migration. 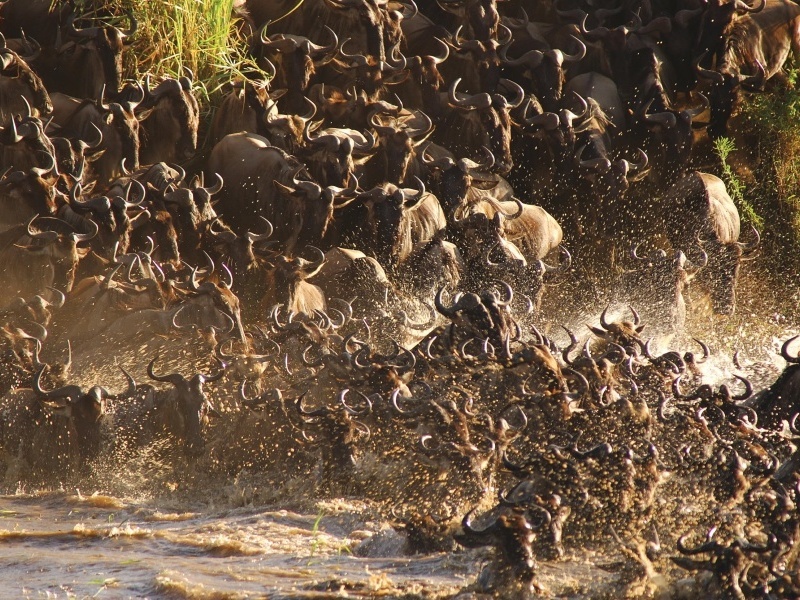 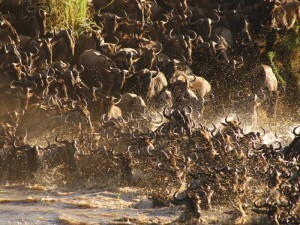 By following the flow of the herds, the camps puts you right at the centre of all the drama and your chances of seeing predators in action are very high. 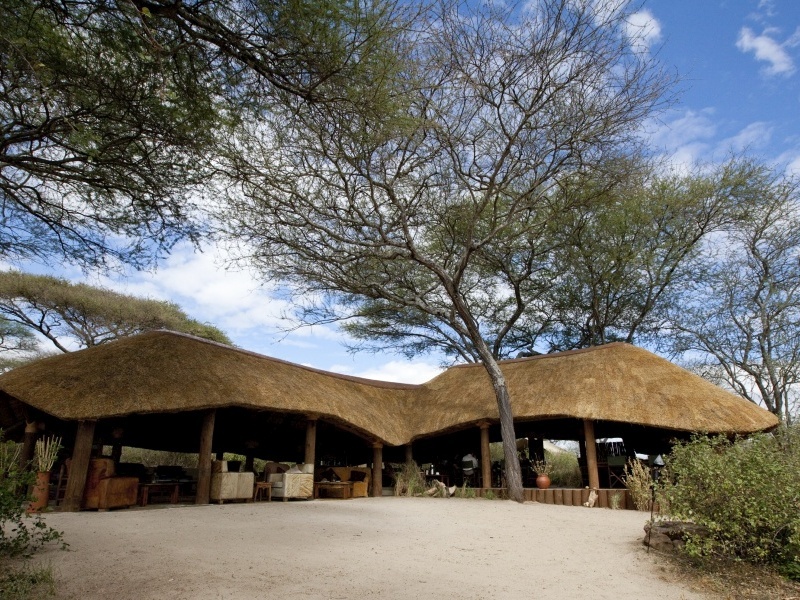 There are only eight tents at Ubuntu, simply but comfortably furnished with all you need. 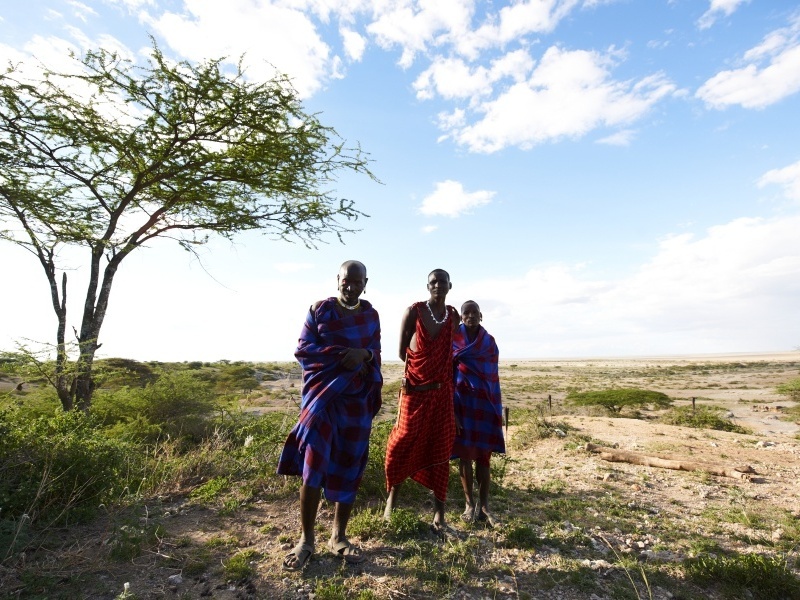 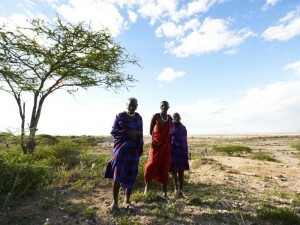 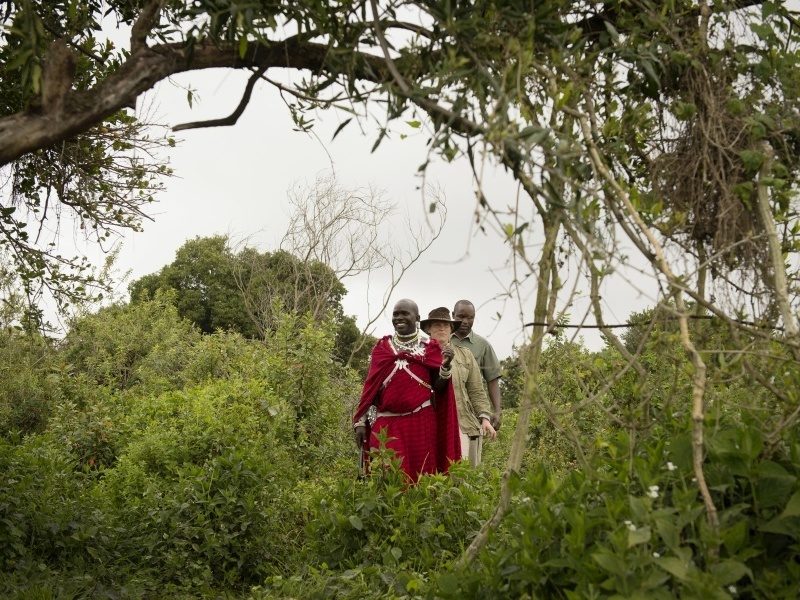 As well as game drives, you can also visit local Maasai communities for an insight into life in big game country. 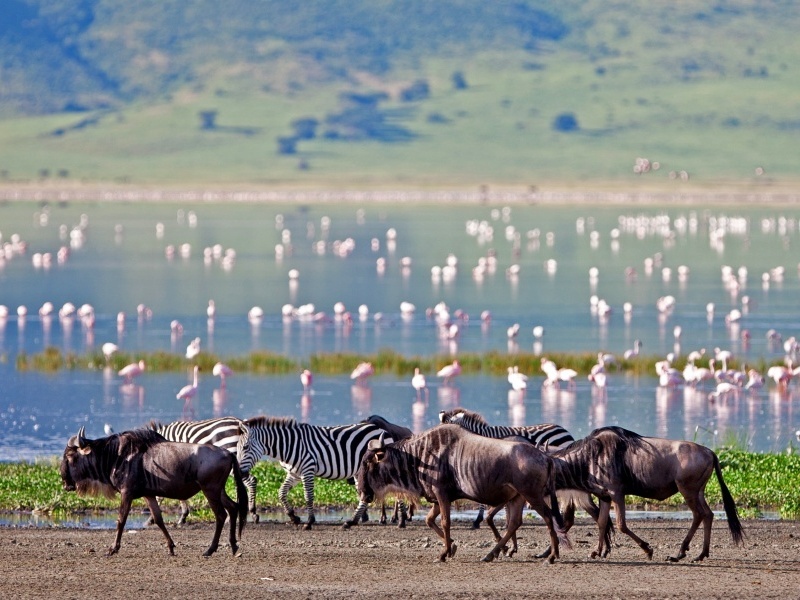 Transfer after breakfast to the local airstrip for a flight back to Arusha for your onward connection. Depending on your travel arrangements, you may have time for an early morning game drive before transferring to the airstrip for your flight back to Arusha and your onward connection.